Good news, registration or SPAN-PTKIN list via span-ptkin.ac.id opened. 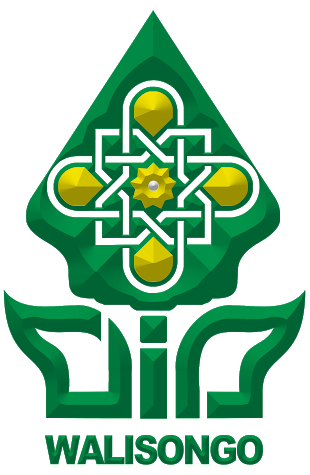 SPAN-PTKIN registration or Academic Achievement Selection of the State Islamic Religious College was finally opened. Please register or do SPAN-PTKIN registration online. Did you know, what is SPAN-PTKIN? 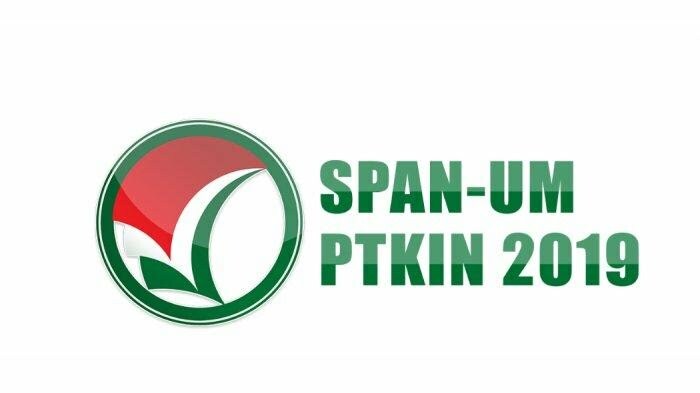 please note, SPAN-PTKIN is registration for prospective students of the State Islamic University or UIN, the State Islamic Institute or the IAIN, and the State Islamic College or STAIN. Copied from page span-ptkin.ac.id, Based on Law Number 12 of 2012 concerning Higher Education and Government Regulation of the Republic of Indonesia Number 4 of 2014 concerning Implementation of Higher Education and Management of Higher Education, it is stipulated that the pattern of new student admissionson UIN / IAIN / STAIN in Indonesia carried out nationally and other forms.National selection pattern on UIN / IAIN / STAIN is called the National Islamic Religious College or SPAN-PTKIN National Academic Achievement Selection and other forms of selection patterns carried out jointly by UIN / IAIN / STAIN are called State Islamic Higher Education Entrance Examinations (UM- PTKIN)the second pattern is followed by prospective students from all over Indonesia regardless of gender, religion, race, ethnicity, social position, and level of economic ability. 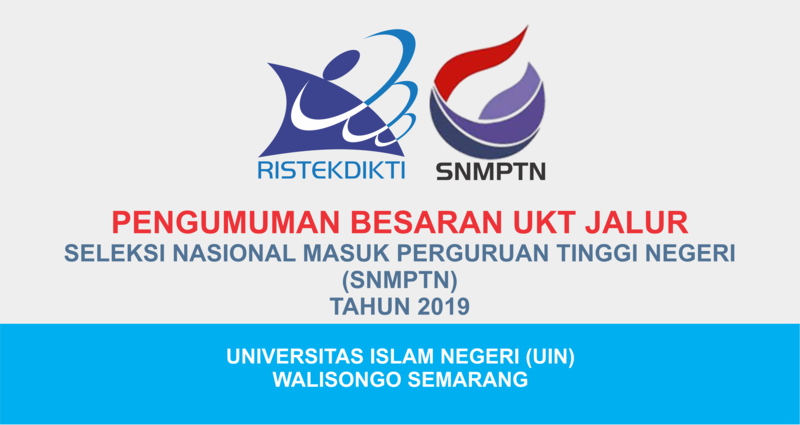 SPAN-PTKIN selection is a pattern of selection carried out nationally by all UIN / IAIN / STAIN in an integrated system and held simultaneously by the Organizing Committee determined by the Minister of Religion of the Republic of Indonesia. The cost of implementing SPAN-PTKIN is borne by the government, so participants are not charged a registration fee. National implementation of SPAN-PTKIN, which is followed by all PTKIN, must fulfill the principles of fairness, transparency and non-discrimination while taking into account the potential of prospective students and the specificity of PTKIN. PTKIN as an education provider after SMA / SMK / MA / MAK / Pesantren Mu’ad is able to accept prospective students who have high academic achievement and are predicted to succeed in completing studies at PTKIN based on recommendations from the Principal / Madrasah. 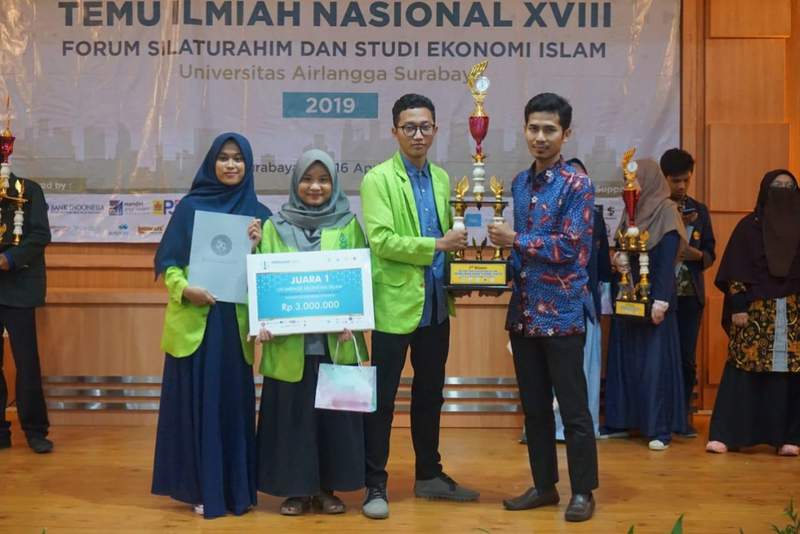 high achieving students and consistently showing their achievements deserve the opportunity to become prospective students at UIN / IAIN / STAIN through SPAN-PTKIN. The verification process and / or re-registration at PTKIN for those who passed the selection: 6 – 10 May 2019.